Discover beer culture and enjoy all its flavours at featured events in Ontario and the rest of Canada. Listen to Bar Towel Radio, a podcast featuring beer stories, beer tours, interviews and more from Canada and abroad. Join Canada’s liveliest discussion forum about beer. Chat about your favourite breweries, beers, pubs and everything else beer in here. I had heard amongst the beer community that the Cowbell Brewery in Blyth, Ontario (a small village in Huron County) had to be seen to believed. And when I visited for the first time at the end of the summer, I realized that the early architectural illustrations and photos I had seen definitely did not do it justice. 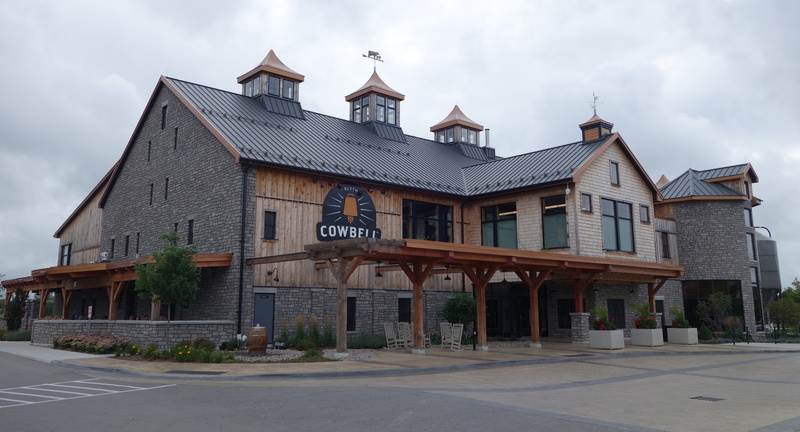 Cowbell is a very impressive facility, a sparkling brewery and restaurant that emerges up from the Ontario countryside as a beacon for beer in this small community. 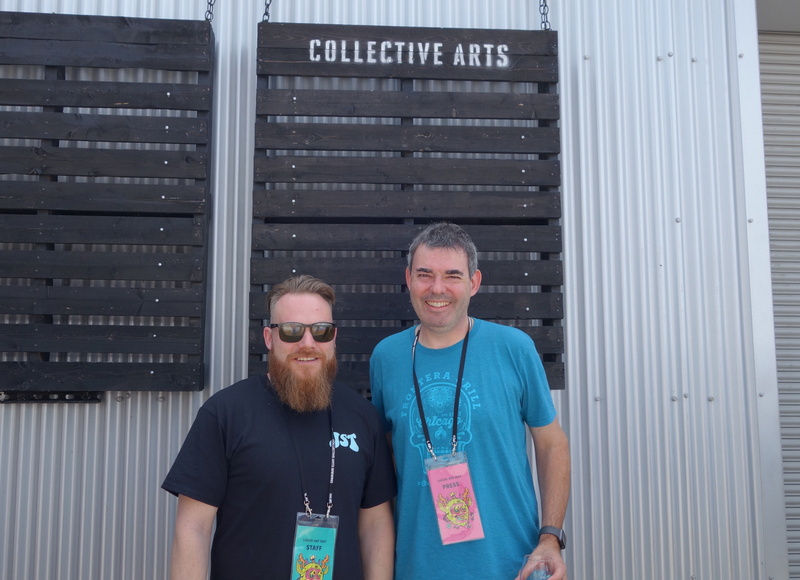 During my visit I was fortunate to chat with Stephen Rich, the Brewmaster and Director of Brewing Operations at Cowbell. In this episode of Bar Towel Radio we chat about Stephen’s start in beer and how he got involved in Cowbell, the beer program and some of the unique methods and equipment that Cowbell employs at the brewery, and what’s in store for Cowbell now and in the future. You can hear the pride that Stephen has for Cowbell and what the Sparling family is doing in Blyth, so give it a listen and get yourself up there for a visit soon. Best craft cidery: Revel Cider Co.
Best Newcomer (Brewery): Little Beasts Brewing Co. 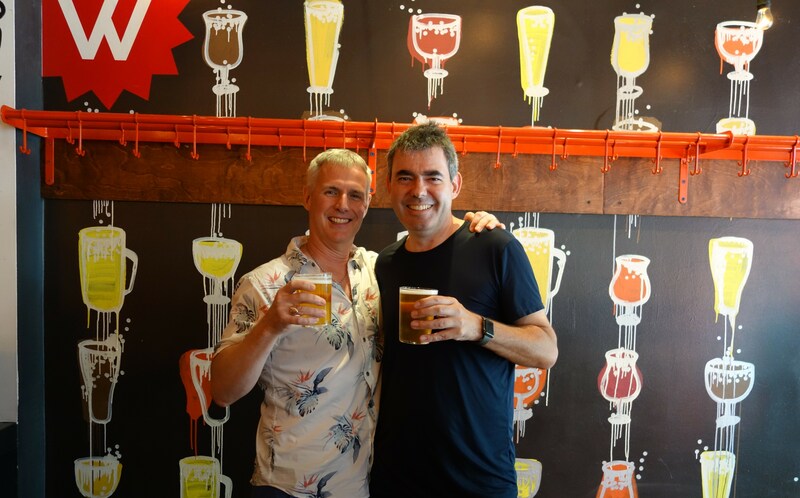 In this episode of Bar Towel Radio we share a few beers and many beer memories with acclaimed beer writer Stephen Beaumont. 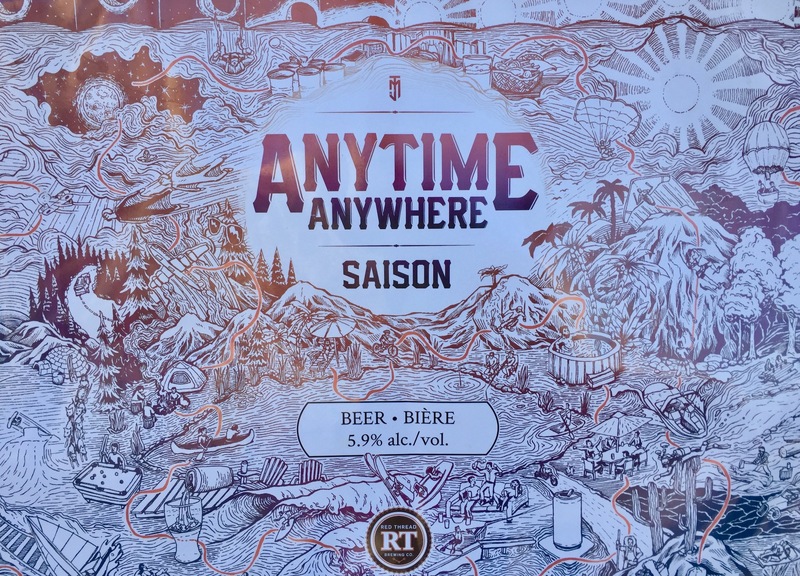 Catching up at Toronto beer hall WVRST, we chat about how Stephen got into beer, the past and present state of the beer industry, his beer travel adventures crossing the globe, his writing and publishing and more. I’ve known Stephen for 20 years and it was a real treat to be able to chat with him about many beery things. The Golden Tap Awards, Ontario’s most democratic beer awards event, is back for 2018. From now until September 6th, 2018 you can vote for this year’s awards, which recognizes your favourite beers, breweries, bars and more. The Golden Tap Awards have been recognizing the best in beer in Ontario since 2003. 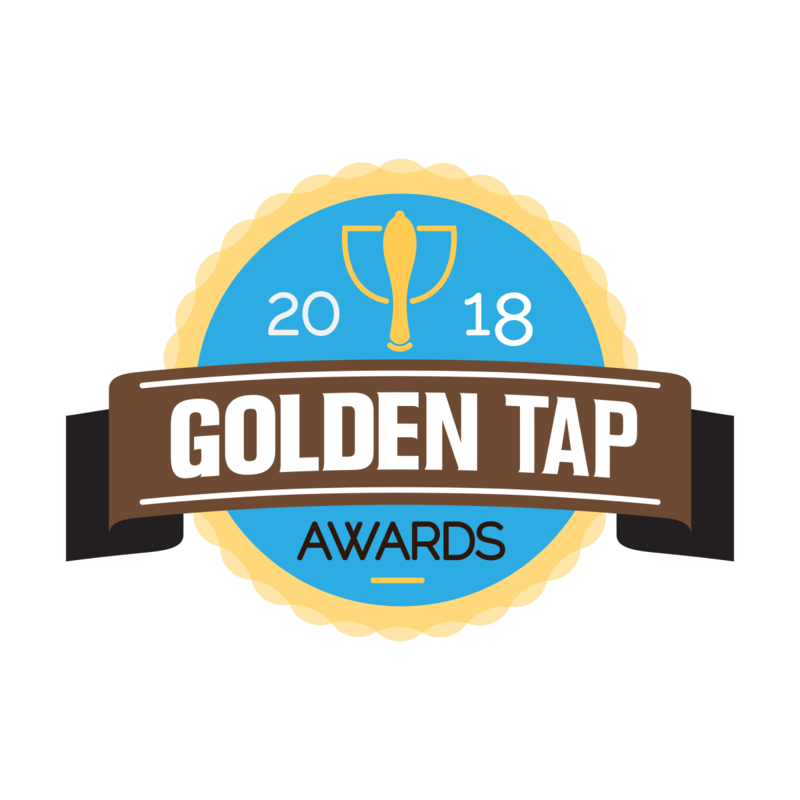 The Golden Tap Awards will be announced on September 13th, 2018 during Toronto Beer Week alongside the Ontario Brewing Awards. More details will be announced about the gala festivities. In the meantime, time to vote! In this episode of Bar Towel Radio, recorded at our recent Collingwood Brewer’s Backyard, we have a chat with longtime friend Carl Milroy, founder and partner of the Red Thread Brewing Co. We share a beer and discuss how Red Thread came to be, and what it’s like to launch in Ontario without a bricks and mortar brewery. The Bar Towel has been a leading source for beer news, opinion, events and conversation for over a decade. Do you have a beer news tip?